Baseball caps are for way more than just playing baseball in. They are also a great way to promote your business, charity or cultural event. Promotional baseball hats are a win win situation for everybody. People like baseball caps and they also like free things. So why not stick your logo on a baseball cap and give these lids away at conferences, conventions, fairs or movie openings. You can and should also give these hats to those whom you do business with. 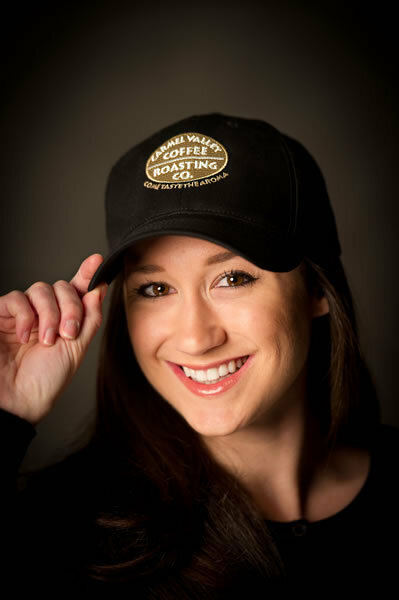 If you’re lucky, and you have a well-designed cap, the recipient of you gift will wear the hat around town and suddenly you have some free advertising. Well, not exactly free. You do have to pay for the productions of the hats. But luckily that’s not that much. Promotional baseball hats purchased in bulk range from about a dollar to about ten bucks each, depending on the style and quality of the hat. 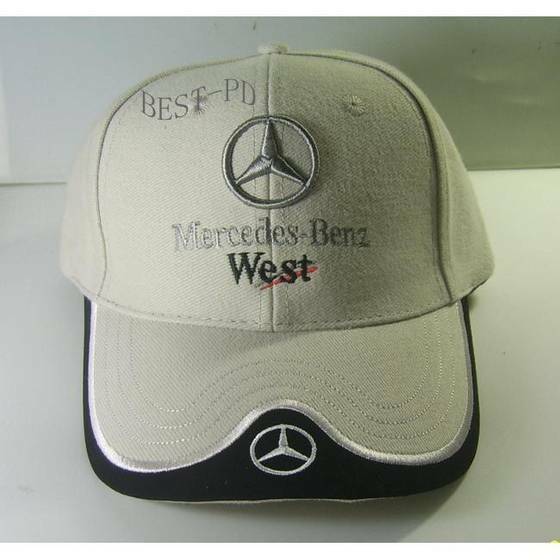 During the process of buying a promotional hat you send the seller the design you want printed on the space above the brim. 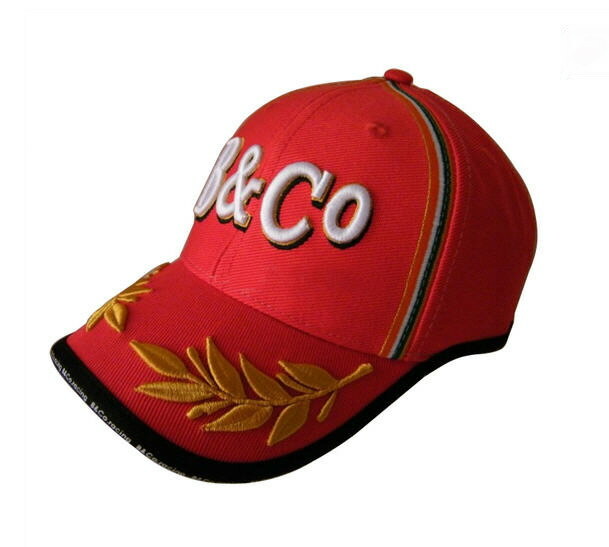 There are many websites on the internet that sell promotional hats and you should look no further than the World Wide Web if you are interested in purchasing a lot of promotional baseball caps. When you do, make sure to comparison shop and be mindful of differences in material quality and any hidden fees that might be included in the logo design process of the hat’s production.